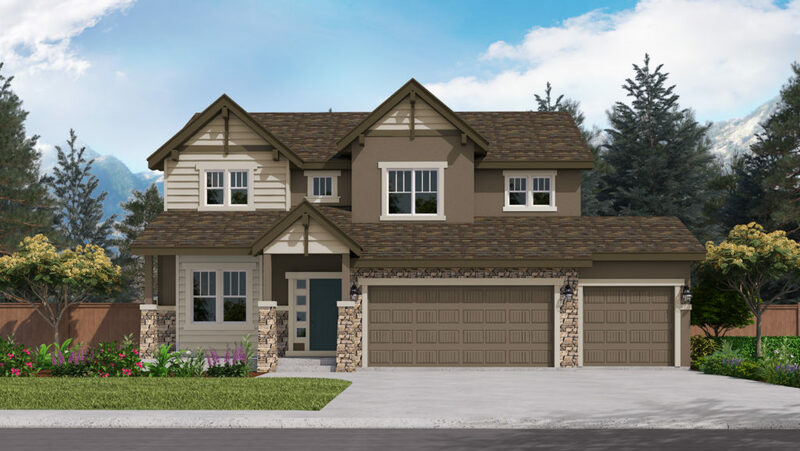 The Willowwood II, designed to be built on smaller lots, is an adaptation of the original 2-story floorplan that has been a popular favorite since it was first introduced to the Vantage lineup. 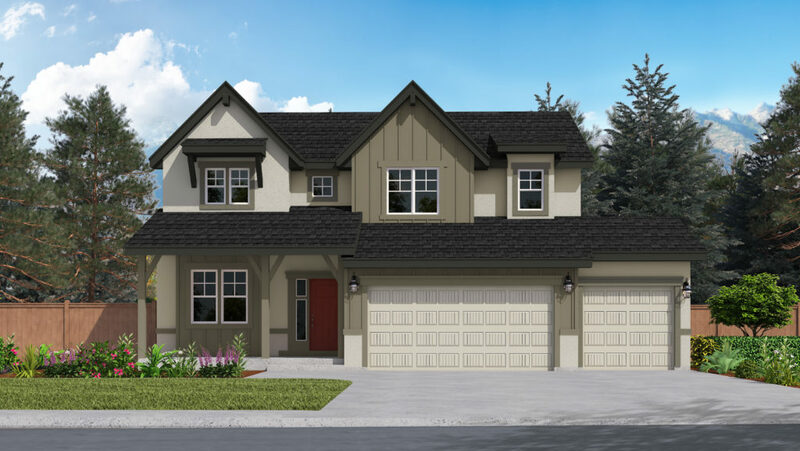 The Main Level includes a choice between a Formal Living and Dining or a Formal Dining, Butler’s Pantry to include a large walk-in pantry which is great for Entertaining. The Kitchen and Great Room gives the house an open casual feeling with the great room opening to a soaring 2 story ceiling. The Light and Efficient Kitchen, with Center Island and loads of cabinets is a cooks dream. The Laundry located off the Garage with Closet has room for a Utility Sink. Also Tucked away on the Main Level is a private Study. 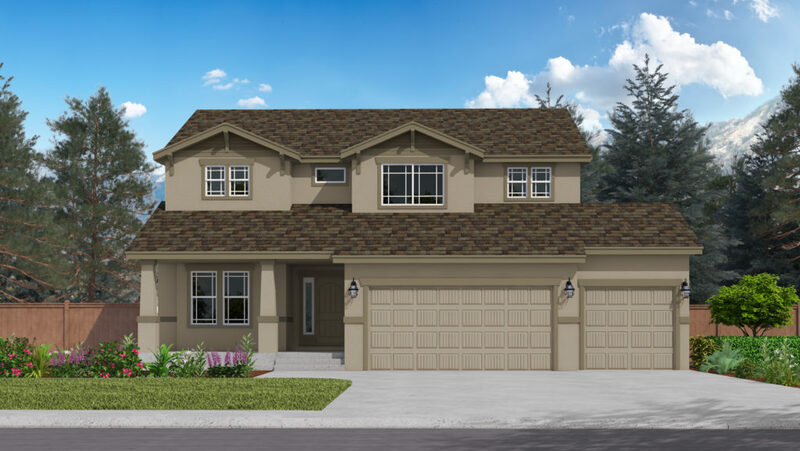 The much desired 4 bedrooms on 1 level are achieved with parent privacy in mind. 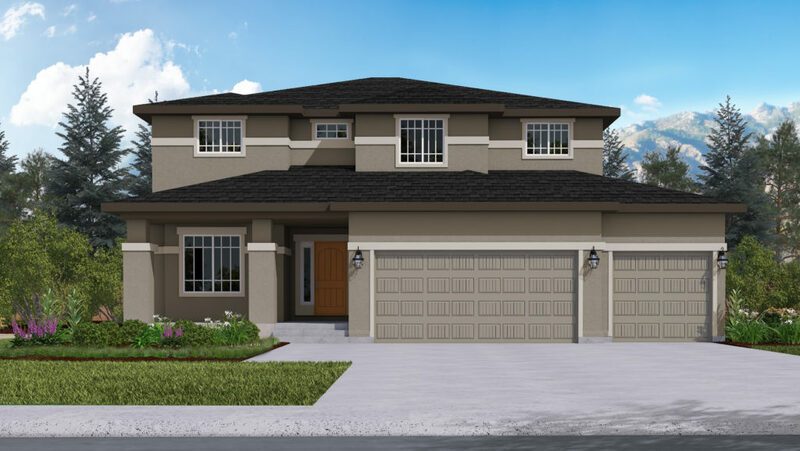 The Master Suite boasts a Large Walk-in Closet, Master 5 piece Bath and an option for a Fireplace. Separating the Master from the secondary bedrooms is a “Bridge” that overlooks the Great Room below. 3 Bedrooms, 1 bath with option for a double sink make up the ‘kids” side of the 2nd Floor. The Basement has several options to include a Wet Bar and Fireplace in the Recreation Room, 1 extra Bedroom and ¾ Bath. This house caters to the whole family with an easy relaxed feel and tasteful design making it a family favorite.